1Please print this page to take advantage Simple@Schepel selected inventory discount. Not compatible with GM discounted sales (GM supplier, GM Employee) 2Customer Cash is given in lieu of any GM Financial special financing rates and CANNOT be combined with any incentivized rate programs or STANDALONE offers. 1Customer Cash is given in lieu of any GM Financial special financing rates and CANNOT be combined with any incentivized rate programs or STANDALONE offers. Functionality is what the GMC Savana boasts. 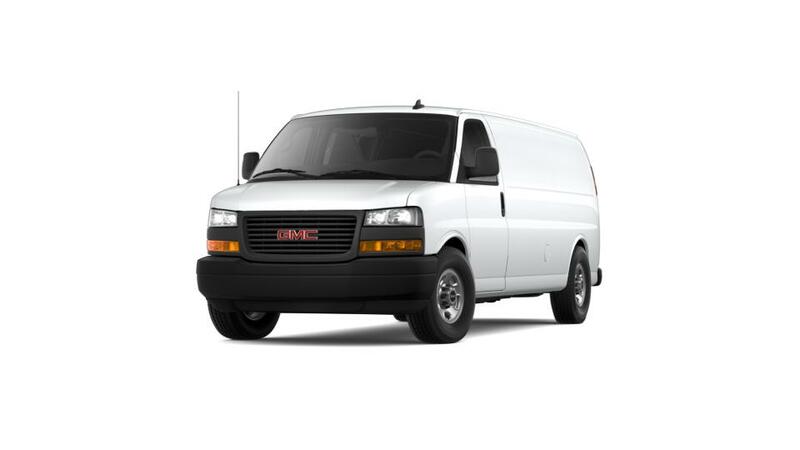 Merrillville drivers know that they need a capable, comfortable ride to get them, their cargo, and their fellow commuters from one place to another in the easiest way possible, and this van provides the means to get you there in the safest way possible. Whether crossing the street or crossing the countryside, you're always in complete control with the GMC Savana. And that's what functionality is all about. Our inventory of new GMC vehicles is fully loaded and we are sure that you will find exactly what you need. If you are looking for financing options, we are here to help you with them as well. Stop by Schepel Buick GMC in Merrillville, IN and learn more today!